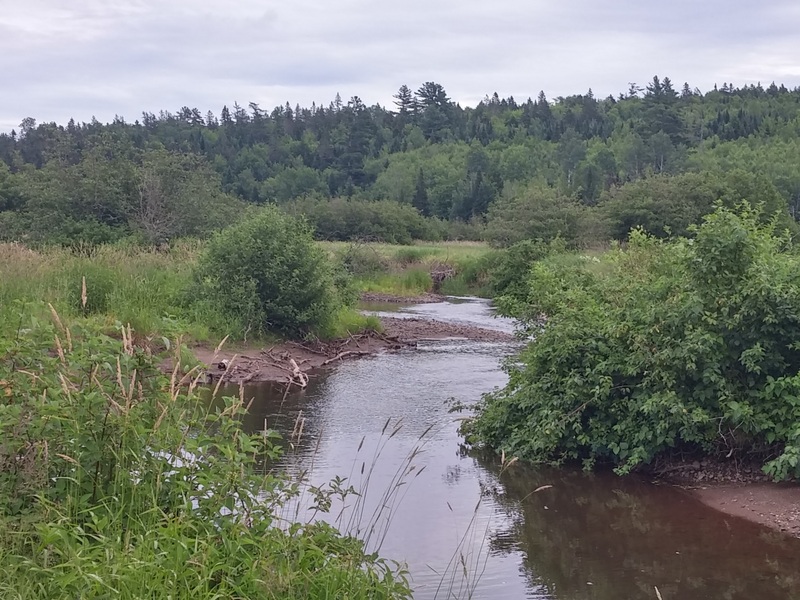 During the summer of 2017 the Nashwaak Watershed Association conducted an Aquatic Connectivity Project to assess stream crossings within the Nashwaak River watershed. 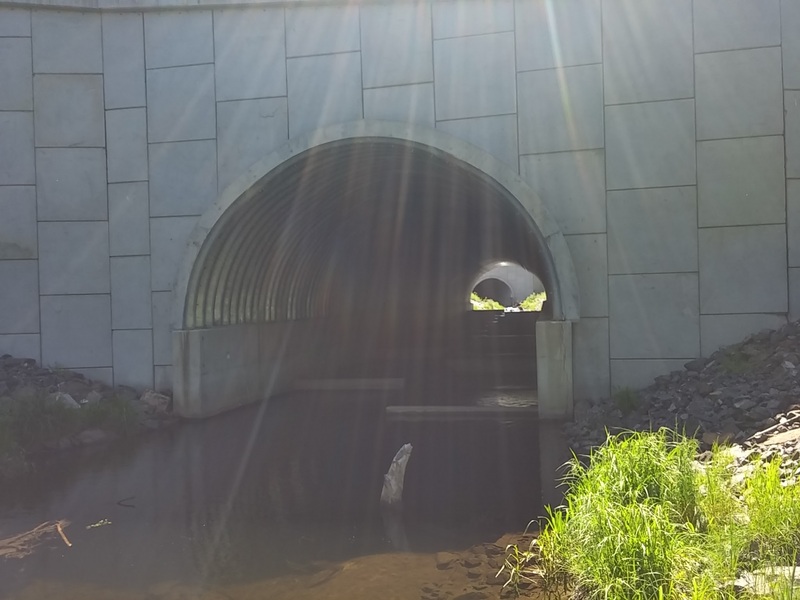 During this project field work was conducted to determine the slope of culverts at each stream and road crossing. 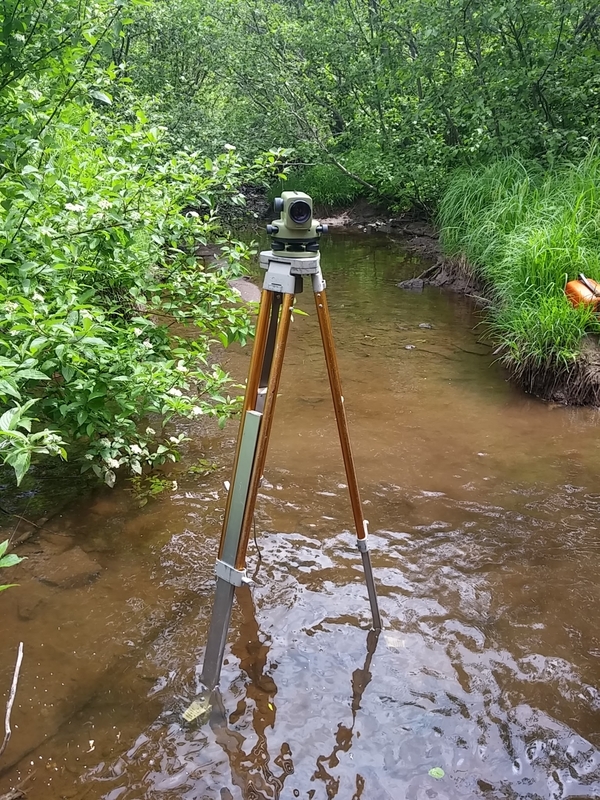 Differential levelling methods were used to measure the height differences between the inlet and outlet of culverts to determine the culverts slopes. 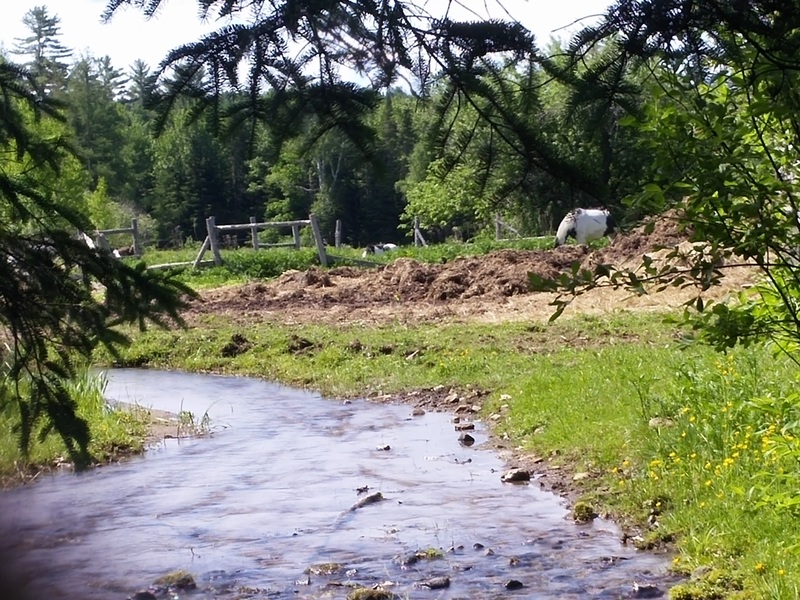 The height differences at the banks, and stream riffles were also measured to assess the area around each culvert. 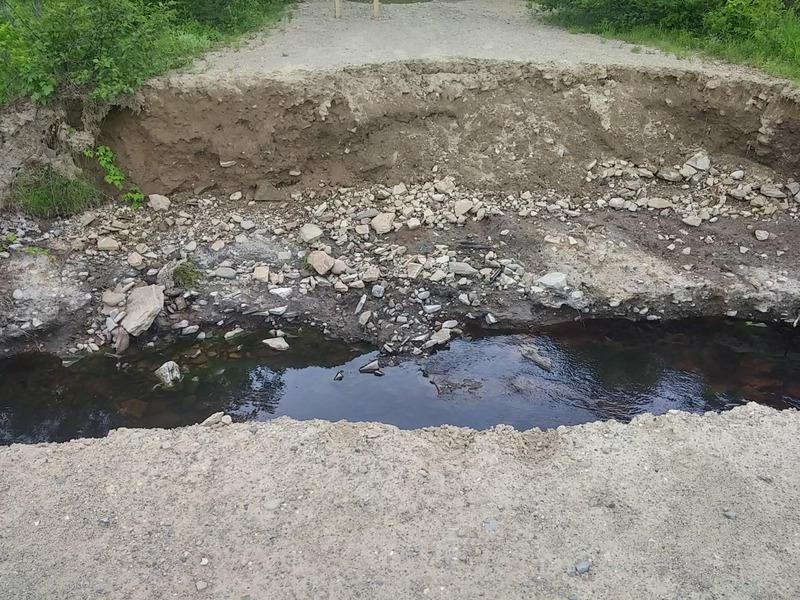 This data was then used to evaluate if the crossings were passable to fish, and the what the overall condition of the watershed is around the Nashwaak River. 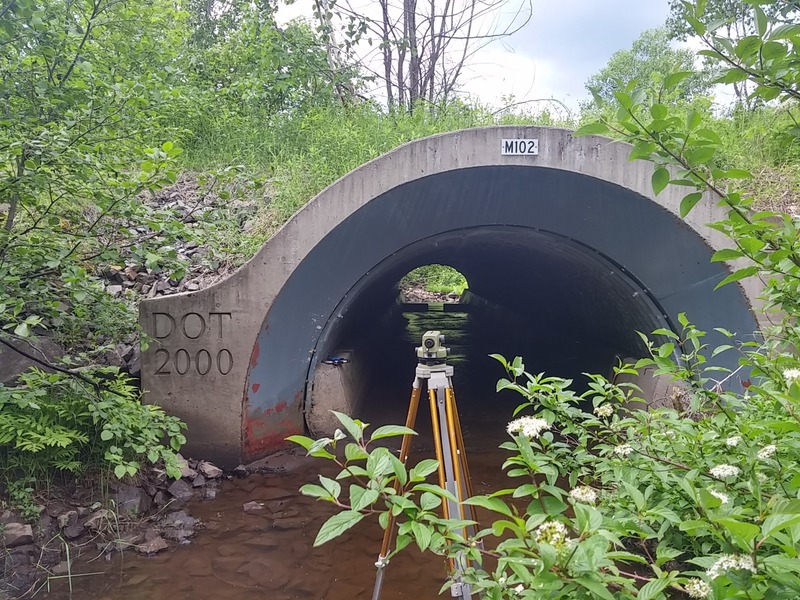 I assisted for approximately 6 days of the field work portion, consisting of 42 separate culvert assessments over the summer of 2017. 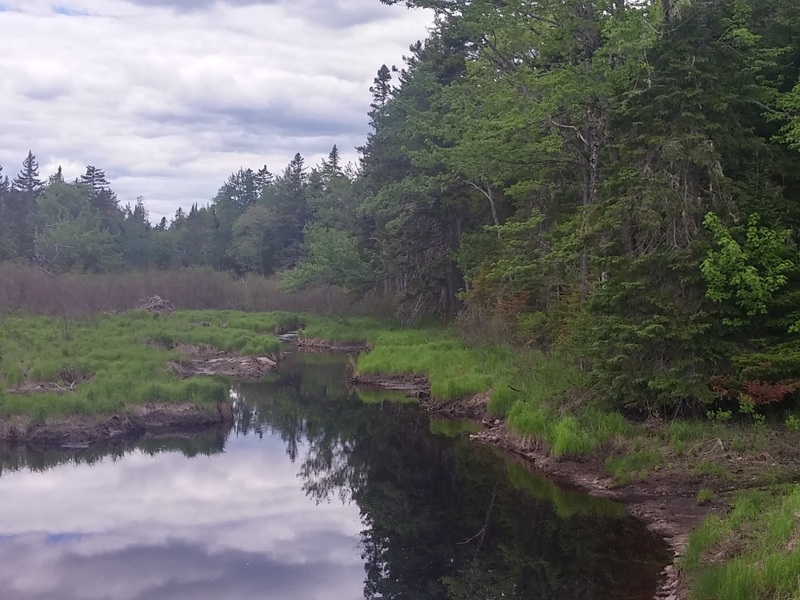 During this project various Nashwaak River creatures were observed including turtle tracks, giant water bugs, aquatic animals, and a rarity of a squirrel relocating her babies to a new nest. 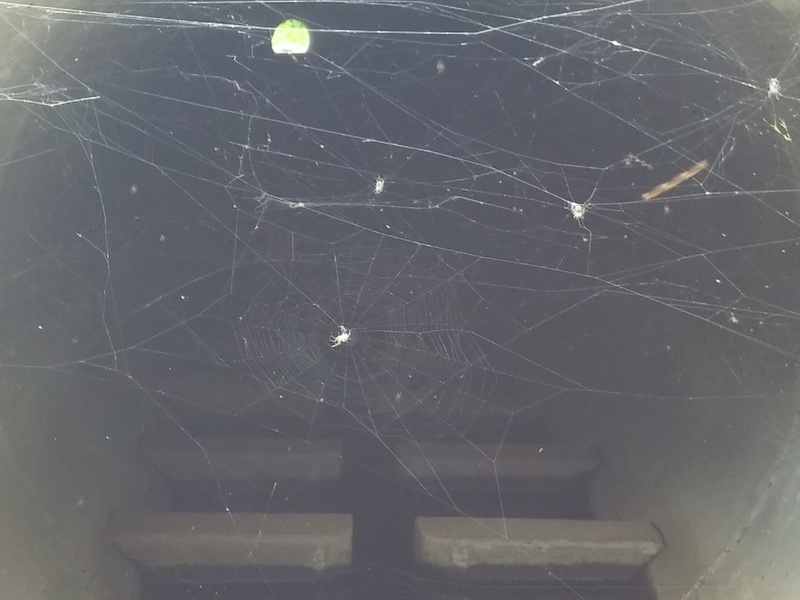 I enjoyed the outdoor experience and the time spent observing and learning about the Watershed. 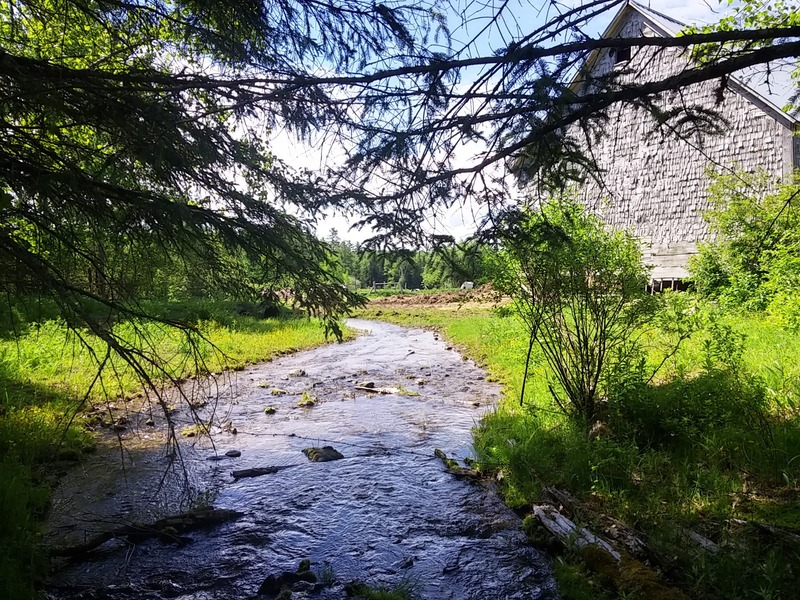 This opportunity allowed me to receive hands on experience while exploring the beautiful Nashwaak Watershed.